Boxed in Cell Phone Case, Gift Case, Outer Box, Inner box for Cell Phone Case, Hand Strap. Made of 100% Leather Material imported in Europe (Mainly in Italy). 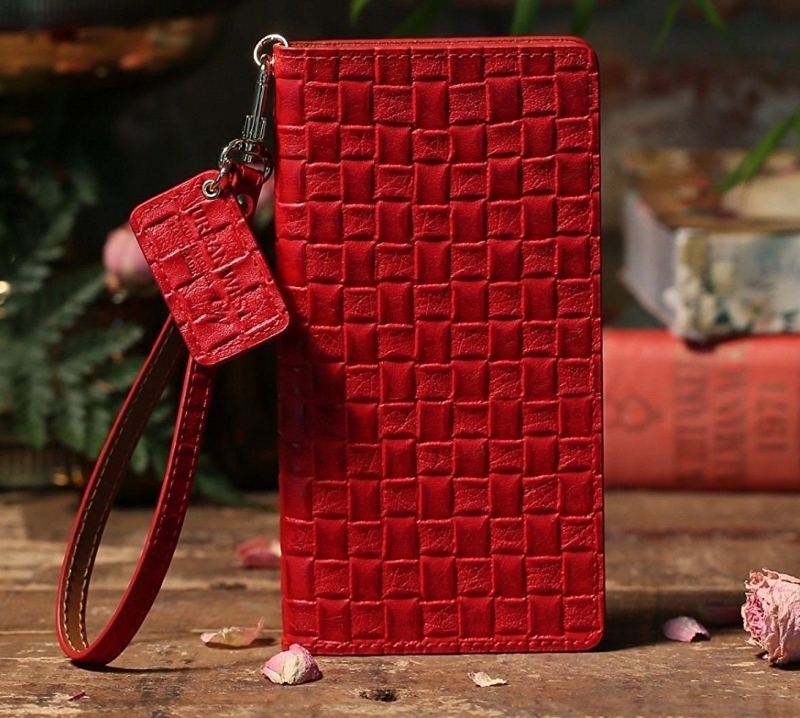 100% Brand New and High Quality Wallet-style with build in Card Slots, Cash Pocket and Photo Pocket Case.